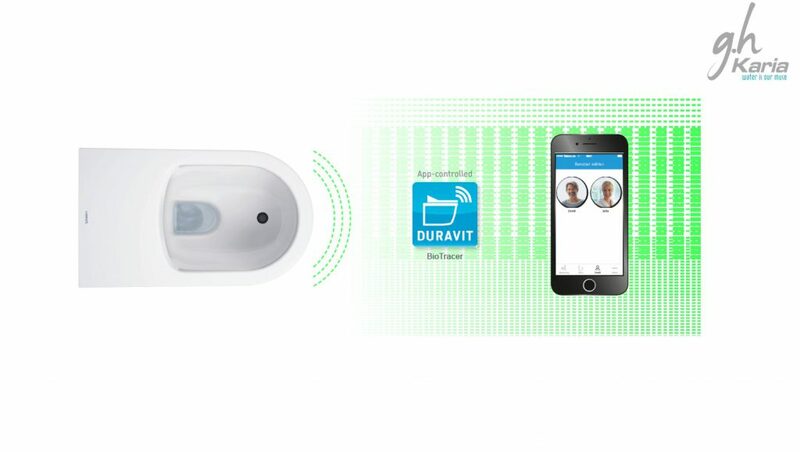 10 Reasons to Buy Smart Toilet/BioTracer right now! Smart toilets/ BioTracer are the opulent choice for life. We have brought technology to every space in our lives and the time came for the toilets. Isn’t it fascinating to have a toilet that cleans and sanitises itself, glow in the darkness, plays music to enhance privacy and above all washes and dry’s you? This is how far technology has gone, it is not all about automation, but bringing in the aspect of artificial intelligence in your washrooms. A smart toilet or intelligent toilet is electrically controlled and offers state-of-the-art technology to ensure hygienic practices. They also have sensors to detect clogging and prevent overflowing, and many more enticing capabilities. 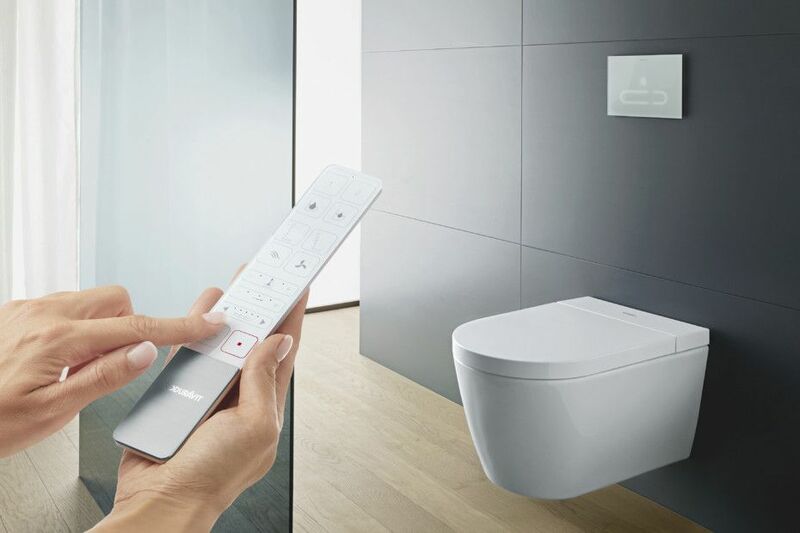 Here are the chief features of smart toilets, which might make you want to consider one, if you are updating or refurbishing your bathroom or newly building your home. Ten important health indicators are collected among them are blood glucose, protein, ph-levels, etc. Also, the smart toilets analyses urine tests. With the mobile app, you can compare and analyse the collected data and have control over your personal fitness. Hence, ‘smart toilets’ or ‘BioTracer’ would be a huge boon to public health. 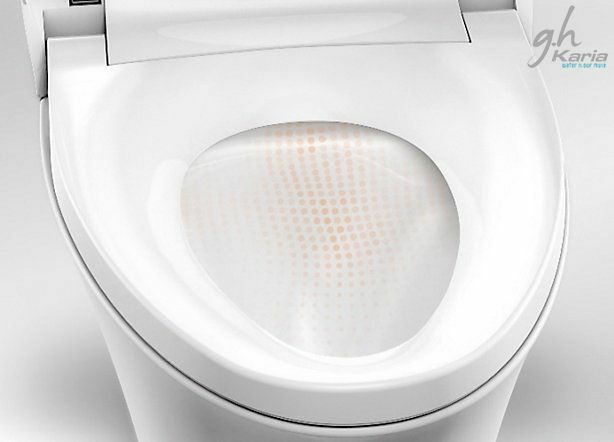 The smart toilet can self-clean itself. The Toilet will flush automatically every time after use. 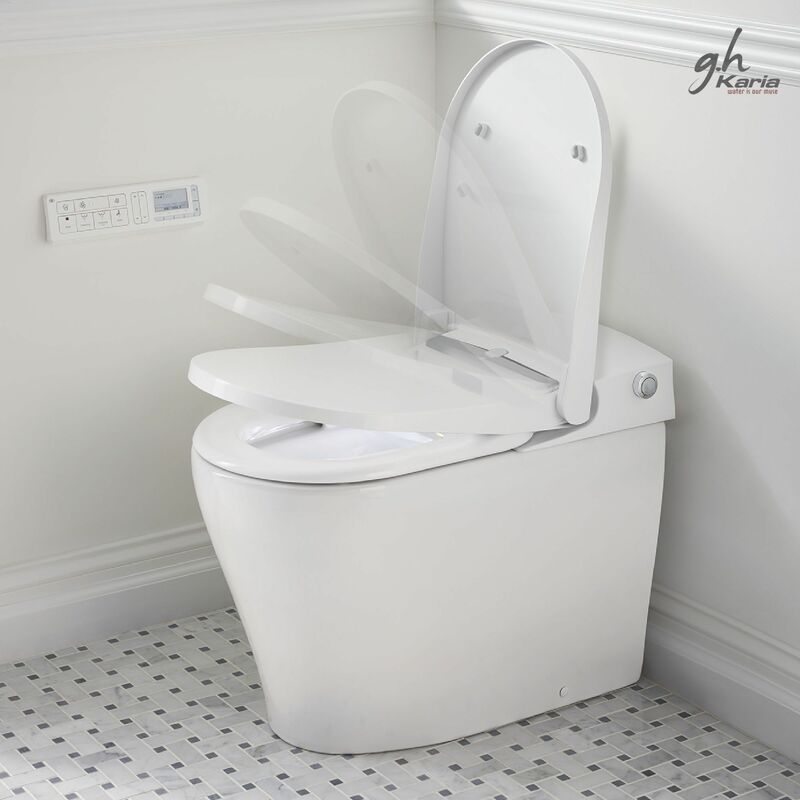 Moreover, Every 24 hours once or at the pre-set time the toilet will use ultraviolet rays to clean the toilet. 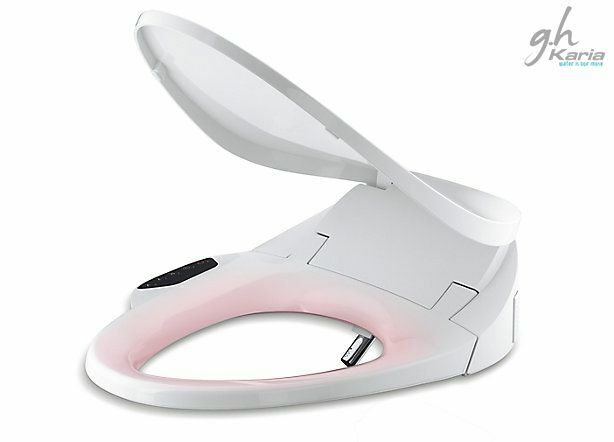 The Ultraviolet rays will disintegrate anything in the bowl area and then flush it to clean it. The nozzle used for the cleanup is also cleaned with water after every time used and also the ultraviolet rays will clean the nozzle. Once cleaned by the ultraviolet rays then water will be flushed to clean and the warm air blowers will dryer the bowl area. The above process ensures the perfect cleaning of the smart toilet. After everything, the toilet deodorised automatically to make sure it is fresh as new. There is a manual cleaning option also available in the intelligent toilet. Smart toilets are the type of water efficient toilets. This smart toilet/ BioTracer uses less water compared to the other water closets and also have options for full flush and eco flush. They also restrict water usage by adjusting the flush amount as per necessity as they sense how much water is needed and flush using just the right amount. 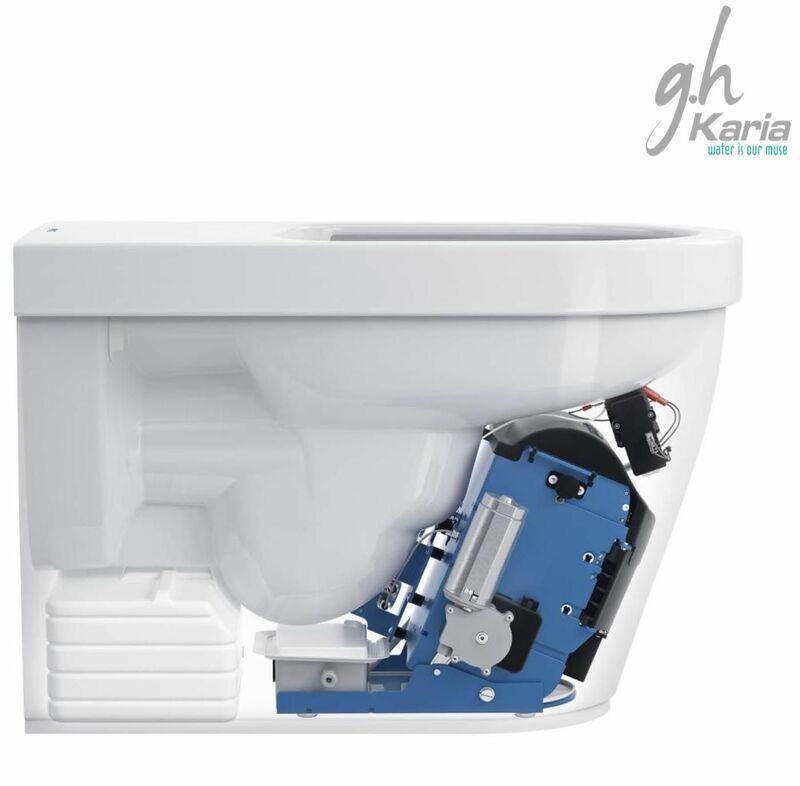 The smaller flushes can use as little as 0.6 gallons per flush (GPF). A basic toilet that doesn’t have smart flush technology uses around 1.6 gallons. They can detect clogging too, and thus prevent overflowing in such instances. An environment-friendly pick, for sure! First and foremost, they flush without being touched. Each water closet has a sensor that activates the flushing mechanism. Once you have used the toilet, it will automatically flush the toilet. Not only it can flush automatically, but it can flush the toilet full or eco flush based on the time in the toilet. The perk of having a sensor instead of a handle is that germs won’t get transferred from the hands to the toilet and then to the next person who flushes. Do you get a nasty shock on cold mornings when you first sit on your toilet seat? The toilet seat will be heated to make you feel comfortable and warm thereby eliminating the morning unplesantness. The temperature can be controlled or set using the remote. The people in a cold location can enjoy this feature. The smart toilet/BioTracer can detect when you approach the toilet, and it will automatically open the toilet seat and cover for your need. As same as other options, you can use the remote to control this function also. Keeps your bathroom smelling fresh after every use. 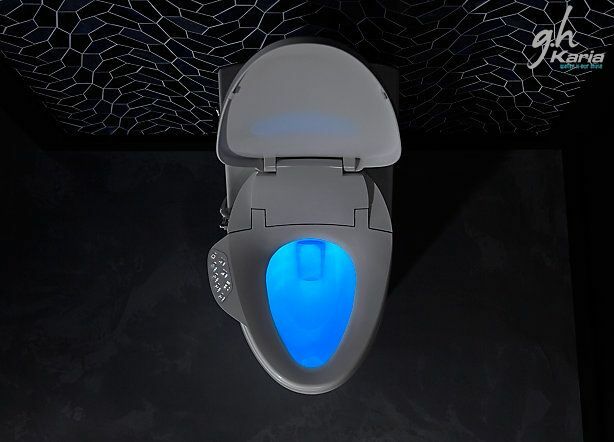 Some smart toilet/BioTracer seats have a night light on them to direct you to the toilet without the need to turn other lights along. 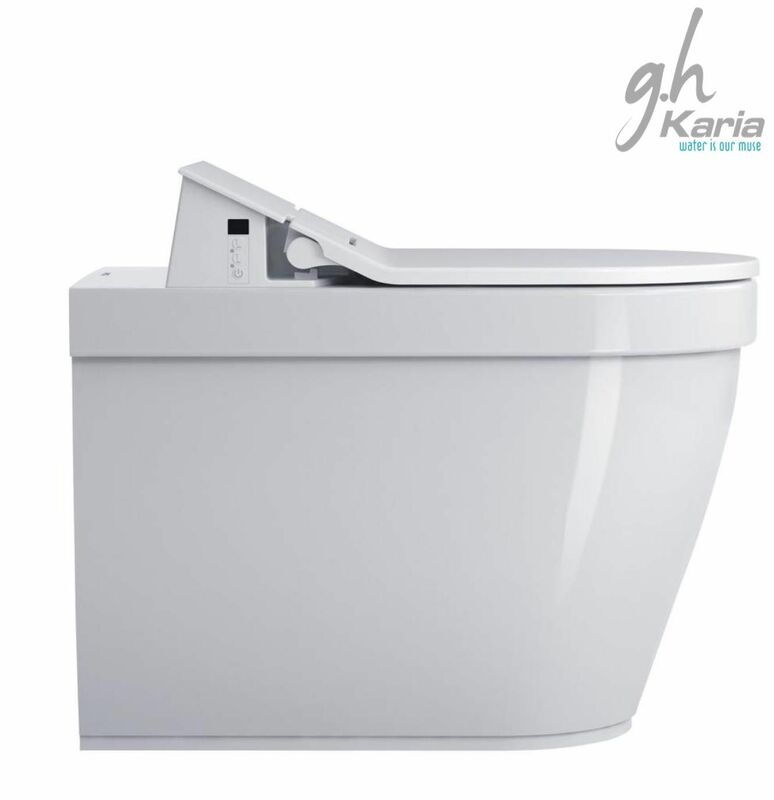 The classic bidet is a low oval basin used for hands-free, no-touch washing to give you a more hygienic experience. 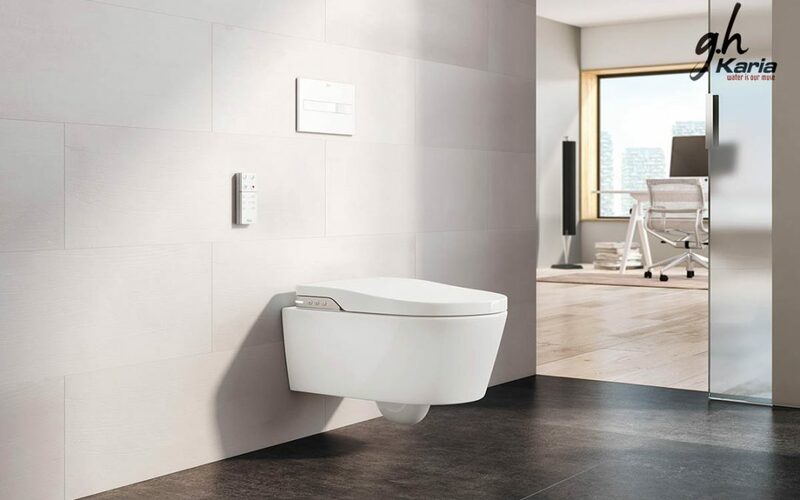 Smart commodes or BioTracer combine a bidet feature. They may come with a remote control to adjust the spray angle. 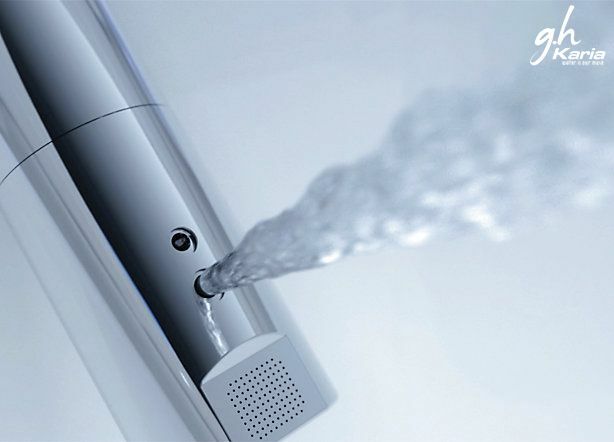 The bidet wand, self-cleans after use. Also, the manual bidet seat works without the need for electricity. It operates just on water pressure alone. So if your power goes out, you’re still good. After cleaning yourself with water, it’s only natural that you’ll desire to dry yourself, and the smart bidet seat can help you on that point as well. On the remote control is a dryer function, and again, there are multiple temperature levels that can be set for your comfort. A sounder alternative technique is, therefore, attracting widespread attention: the “ventilated facade system”. How does ventilated facade system work? Altogether this is possible because of the ‘stack effect’, a rising flow of air which ensures the natural ventilation of the outside walls. The effect is created by forming a trench between the external cladding layer and the ramparts of the building met with thermal and acoustic insulation material. 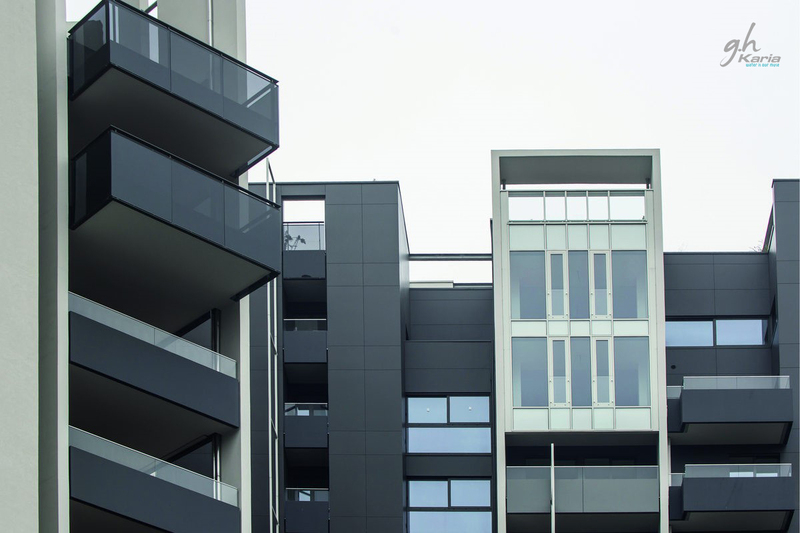 What are the benefits of ventilated facades? Constructive & easy to install, allows the use of dissimilar types of cladding as natural rock, ceramic or any suitable outdoor material. Also allows an easy substitution and provides high-quality finishes and high durability to the facades. Energy saving: The distance between the building and the external facade allows the formation of an air chamber which is renewed by convection. This chamber facilitates that the heating of the building is maintained in winter and in summer have low insulation to the building, because the sunlight passes on the cladding and not the walls of the building; bringing down the energy costs up to 30%. Acoustic isolation: The air chamber acts as an insulation for any noise from outside. 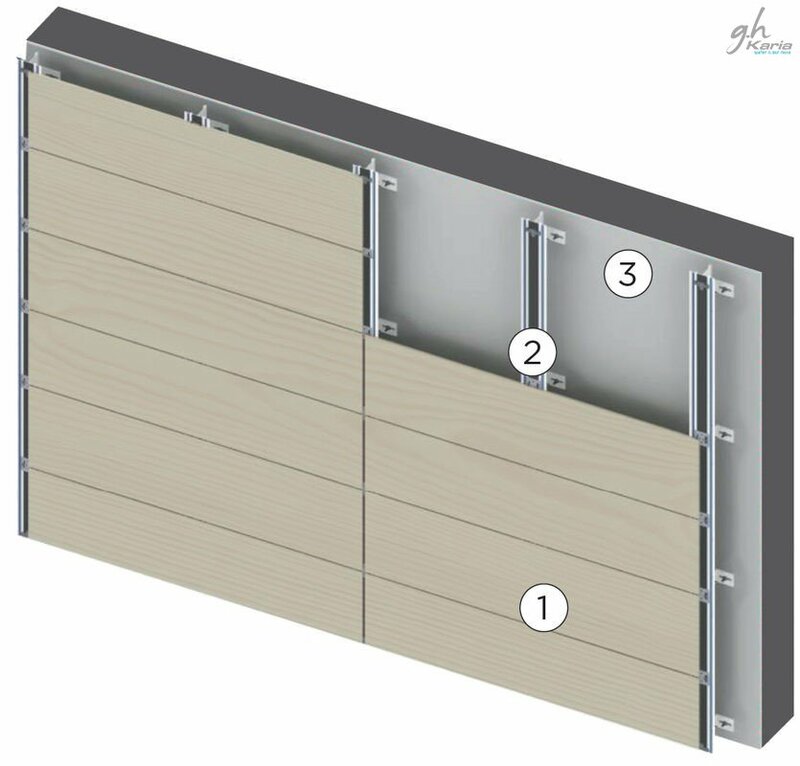 Through the adaption of the aloofness of the location of the cladding and the usage of different materials, the external noise can be invalidated. 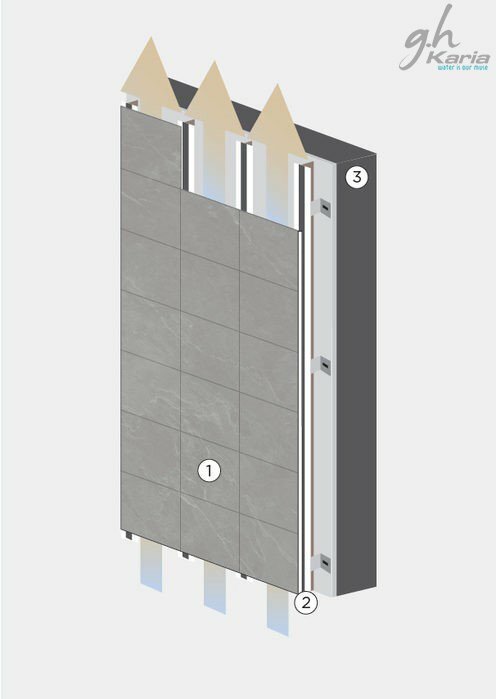 Waterproofing: The airflow that exists between the cladding and the external wall allows that any filtration can easily disappear. This circumstance also avoids the formation of mild stains if are used in the facade materials like stone or porous materials. Ventilated facades significantly reduce noise levels, shortening them by up to one half. 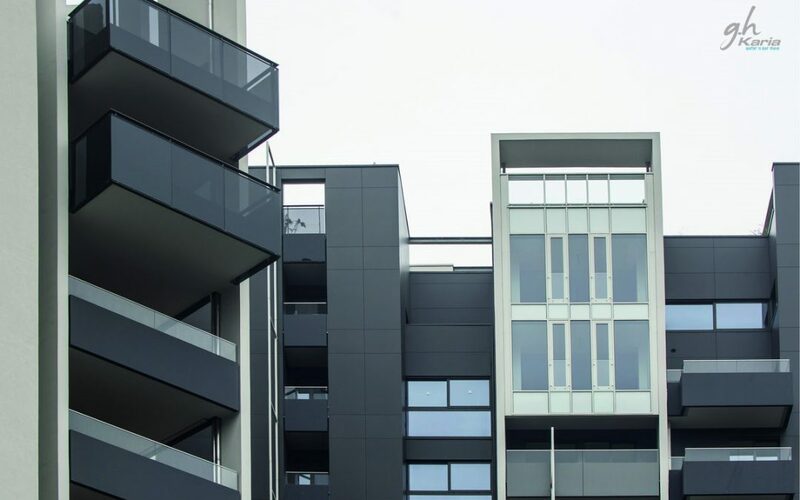 New constructions and refurbishment projects: Ventilated facades can be made both to clad new buildings and to promote existing ones by increasing their energy efficiency. 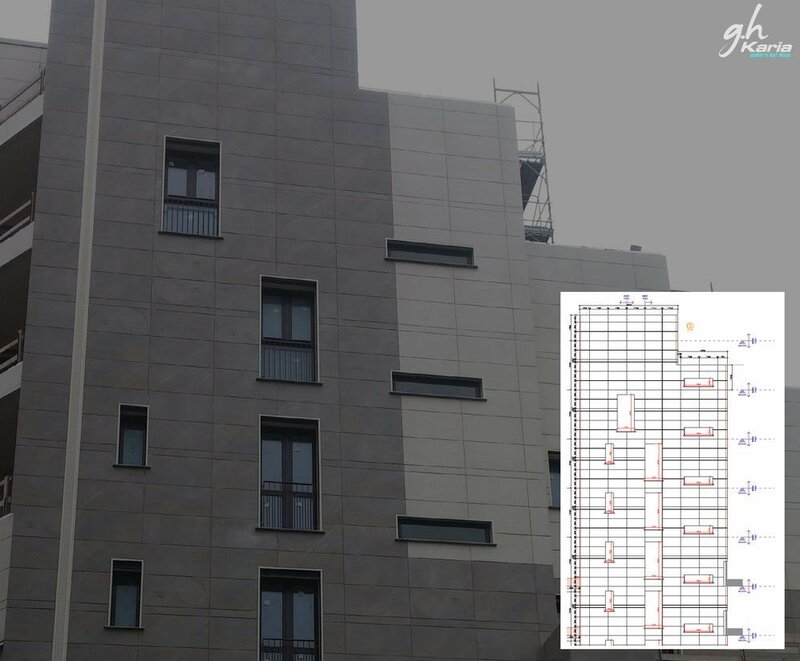 Fewer stresses applied to buildings: Ventilated facades considerably reduce the weight of cladding materials applied to buildings and scale down the risk of detaching, failure or breakage, thanks to the lower weight of the fabrics employed and the specially designed anchor fixtures. They are safer, durable than the glass facades. Ventilated facades are not the trends to follow which fizzles out over time, they are incessant because of their numerous benefits.